In the world of food, it’s impossible to bypass the Anuga. It’s the world’s largest and most importanttrade fair for the food and beverage industry. With7405 exhibitors and around 165,000 visitors, it is without doubt the No.1! 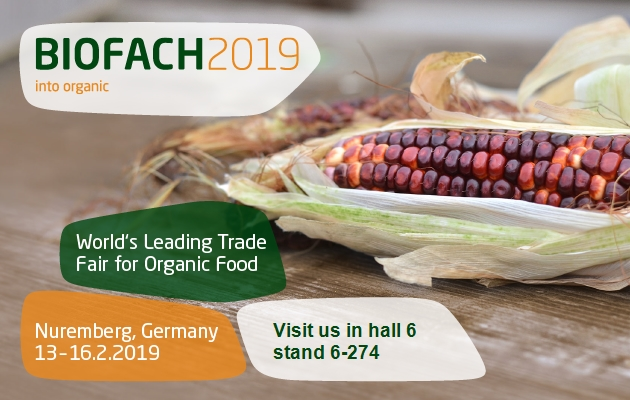 From5–9 October 2019,we will once again be at the Anuga presenting ourwares to the specialist international audience. Come and join us! In the world of food, it’s impossible to bypass the Anuga. It’s the world’s largest and most importanttrade fair for the food and beverage industry.